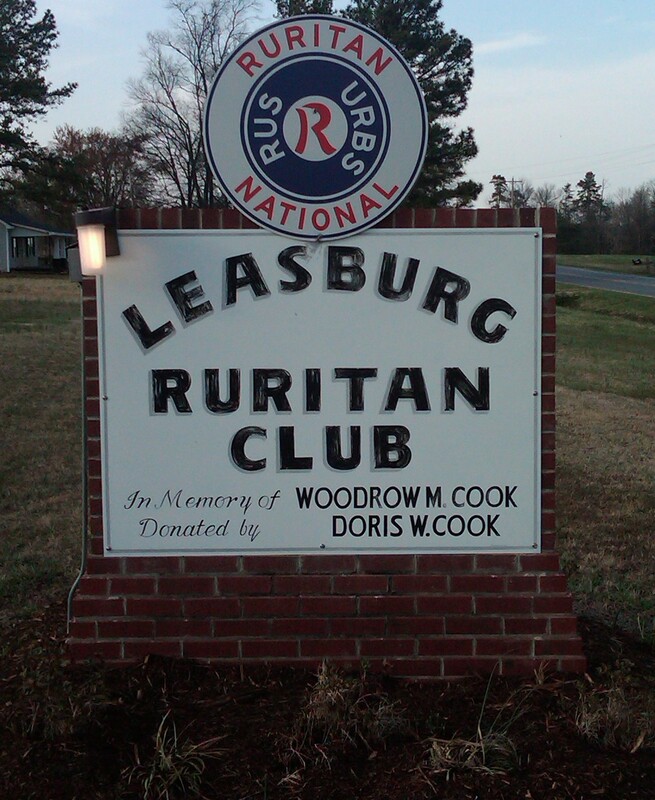 From September 1, 2014 thru August 31, 2015 the Leasburg Club has worked 15,407 hours in the community and invested $21,061.00 in the community. Congratulations to all who have worked so hard during the past year. Our job never will be done as there is always a need and we look forward to the future and putting even more time and money back into the Leasburg Community. The following are our Community Service Committees and the projects they have undertaken for 2015-2016 year. Attendance at District Meetings, Attendance at National Meetings, Attendance at Zone Meetings, Attendance at County Meetings, Hosting Zone Meetings, Chaperone Youth Projects, Delegate to District Convention, Visit Other Ruritan Clubs, and more! Christmas Fruit Baskets, Club Officer's Time, Youth Activities, Family Night, Volunteering at Area Churches Special Olympic Volunteering, Visit Sick/Shut In's, Volunteer at Caswell Parish, and more! Community Christmas Tree Display, Community Flag Display, Place Flags in Cemeteries, Rudy Youth of the Year Program, Ruritan of the Year Program, Support to Armed Forces, Voter Registration, Presentation of Rudy Bears to Police, EMS, and Fire Departments, and more! Build Bird Houses, Cemetery Clean Up, Highway Clean Up, Beautification of Public Areas, Building Up Keep, and more! If you have a suggestion for a project, contact us.